Do you agree with the recent public anger over the Monsanto Protection Act? 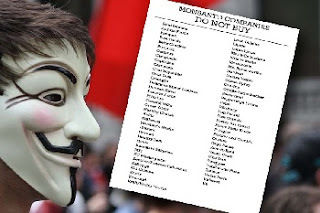 Here's a simple, printable list of companies that use Monsanto products. By avoiding products made by companies on this list, you could help ensure your money isn't going to Monsanto. Plus you can watch out for the health of your family and yourself.